Please see our short manuals. 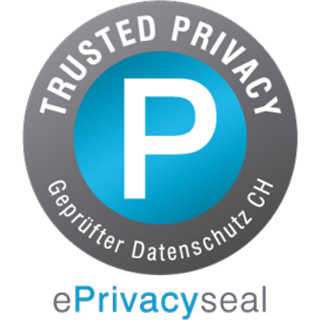 You will find help on the topics "Products", "AddIn" and "Electronic legal communications - eGov" with PrivaSphere Secure Messaging. In the Knowledgebase you will find detailled descriptions to functions and manuals.